essay writingprofessional essay writershttp://custom-essays.co.uk/When it comes to commercial wine cellar design, the design possibilities are endless. Every client wants something unique and distinctive, and that requires thinking out of the box. This is exactly what the experts we get you in touch with can do. 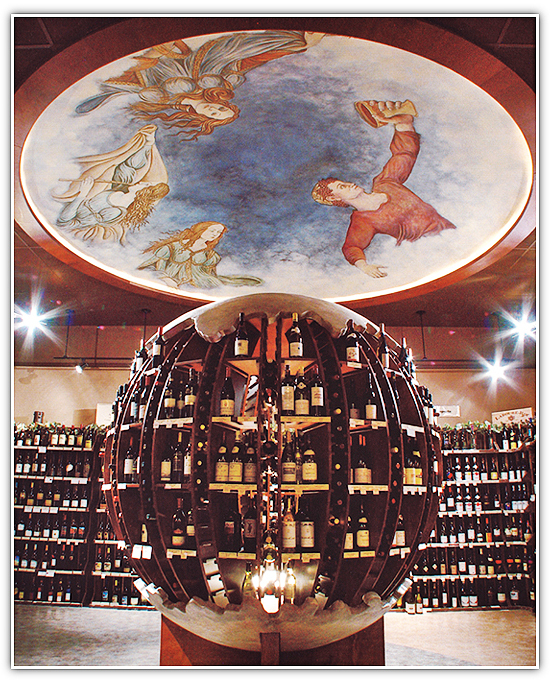 Leave it to the specialists and professionals to design and build a beautiful retail store or restaurant wine room — their expertise is just what you need to attract more customers and increase wine sales. 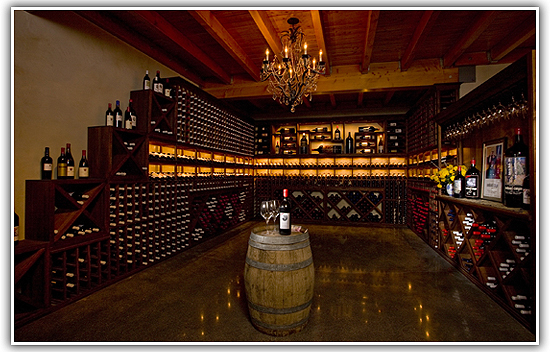 Your custom wine cellar is just an expert opinion away. Browse our commercial photo gallery to see what we mean. This exquisite restaurant located in was commissioned by one of our dealers in Washington State, who operates in several locations throughout the entire Pacific Northwest. The Design Specialists created a mixture of metal wine racks and wood wine racks to create an inviting place to dine and drink a perfect vintage. 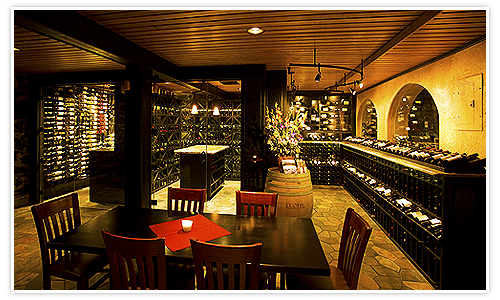 Read our writeup to find out more details on how the wine room was created. Are you looking for a unique wine cellar for your commercial business? 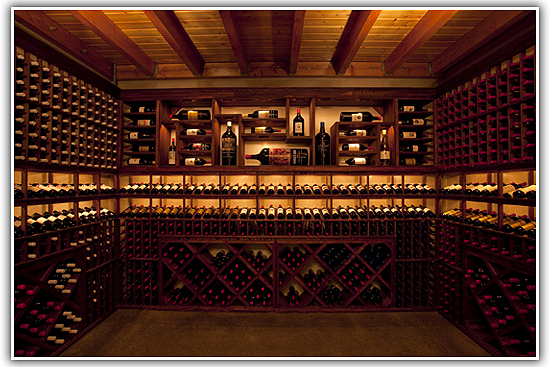 Please contact our Washington wine cellar specialists to help you create the perfect wine storage area.